At Vander Lugt Capital Management we exist to work with our clients to develop and maintain long term relationships built on trust and individualized service - always putting their interests first. We do this by offering objective advice, by using no proprietary products. 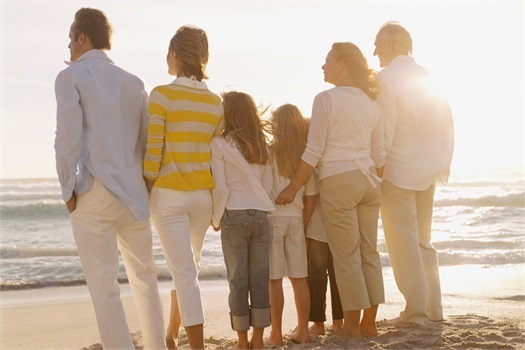 We consider it a privilege to manage our clients' assets and walk beside them on their life journeys. Our greatest satisfaction is knowing we have had a positive impact on the lives of our clients as well as those they hold most dear.